On Monday, July 2, 2012, a female subject reported she was sexually assaulted by a white male acquaintance in a residence hall on campus. The victim advised the offense occurred late Thursday night, June 28, into the early morning of Friday, June 29. At this time the investigation is ongoing. Prevent being drugged. Always keep your drink with you. If you must put it down, have a close friend hold on to it for you. Never accept a drink from someone you don't know well and do not drink from someone else's glass since you don't know what may be in it. Be assertive. It is your body, and no one has the right to force you to do anything you do not want to do. If you do not want to be touched, say no. If your partner does not respect this, you have the right to leave.Remember: communicate your feelings. Be aware of your level of intoxication. Alcohol and drugs are often related to sexual assault. Alcohol dulls the senses and impairs your ability to assess situations. It may make you oblivious to the increasing danger of a situation, and it may make it harder to gauge your partner's emotions. Use the "buddy system." When you go to a party or some other social event, it is a good idea to plan to leave with your friends. When you choose to leave, make sure you or your friends will not be left alone. Be aware of your surroundings. Take note of what is going on around you. If at a party, stay in the "party area" where most people are congregating. Avoid empty rooms or floors. Trust your gut feelings. If you feel that you are in a dangerous situation or that you are being pressured, you are probably right. If you are uncomfortable with someone's behavior or feel threatened, remove yourself from the situation. A victim of sexual assault should seek medical attention at a hospital and may contact SIUE Counseling Services at 656-2197. 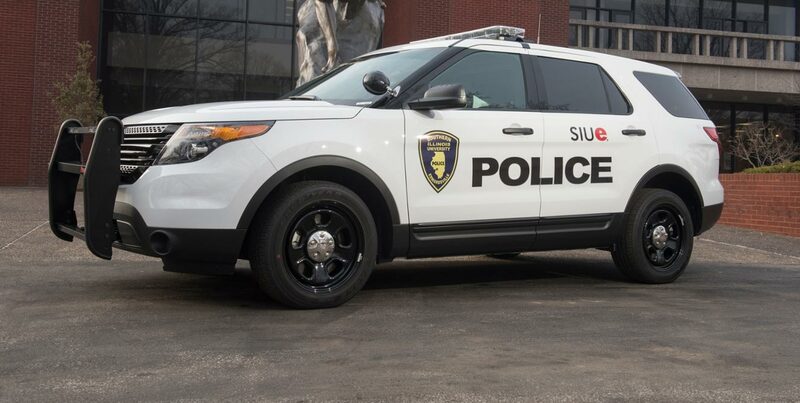 Sexual assault victims may also pursue a complaint under SIUE's Sexual Harassment Policy by contacting 650-2332.